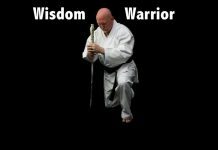 As a recognized 9th Dan in the arts of Karate-do and Ju Jutsu, Ronnie spent a lifetime pursuing knowledge on fighting systems throughout the world. Ronnie’s CV is impressive including British military service, professional bodyguard, martial arts instructor to European and Middle Eastern royalty and special forces instructor. 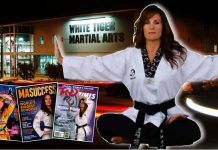 As a legendary figure in British Martial Arts. 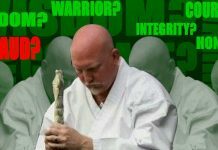 He is one of the founding fathers of British Karate and British Ju Jutsu. 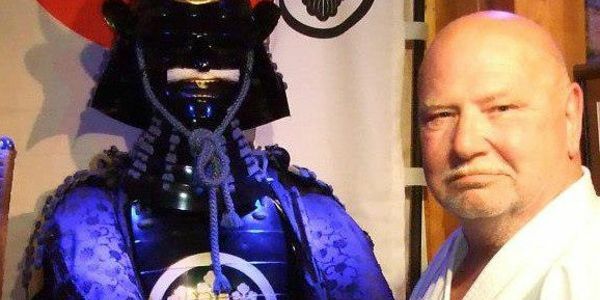 Indeed he held the post of first Chief Instructor to the British Ju Justsu Association, the governing body for Ju Jutsu in the UK. Technical Advisor to Martial Arts Illustrated. Colwell’s life was been spent in the study of the martial systems of Japan. 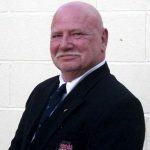 From the time he was a young boy in the back streets of Liverpool until he passed away, Ronnie Colwell was tirelessly devoted to pursuing excellence. A renowned International instructor, Colwell taught throughout the world. He was known as a very direct and straight talking budoka who didn’t suffer fools gladly. In Colwell’s own words “I live my life as I train, always getting straight to the heart of it. Life is too short to waste on superfluous or wasted action. This is as true in the dojo as out of it. Ronnie Colwell was also color blind. He taught anyone any time without thought of race or creed, a difficult task during the Toxieth Riots in 1981 in inner-city Liverpool. Ronnie Colwell passed away on February 27, 2015 leaving those he loved to carry on his torch.